The economy has impacted construction chemical manufacturers in many ways, often reducing their research and development budgets and slowing the introduction of new products. Not so at ChemMasters, where new products and new technologies are a part of our culture. The first bubble resistant, low-VOC cure & seal for the decorative concrete market that doesn’t come with a premium price. Check out the new literature and website video! 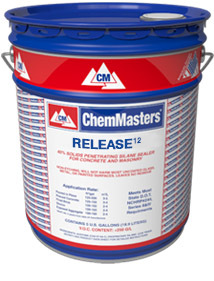 A high strength cementitious grout with 12-14,000 psi compressive strength. 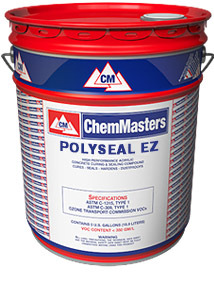 High strength without the “creep” associated with epoxy grouts, and at a better price! ChemMasters gives you plenty to talk about when sitting down with your customers and they ask the age old question, “what’s new?”. Now’s the time to develop a schedule with your ChemMasters Regional Sales Manager for distributor training, promotions, advertising and all the extras associated with new product introductions. New products, new markets, and new opportunities. Those are just some of the ways in which ChemMasters helps you to seal the deal!